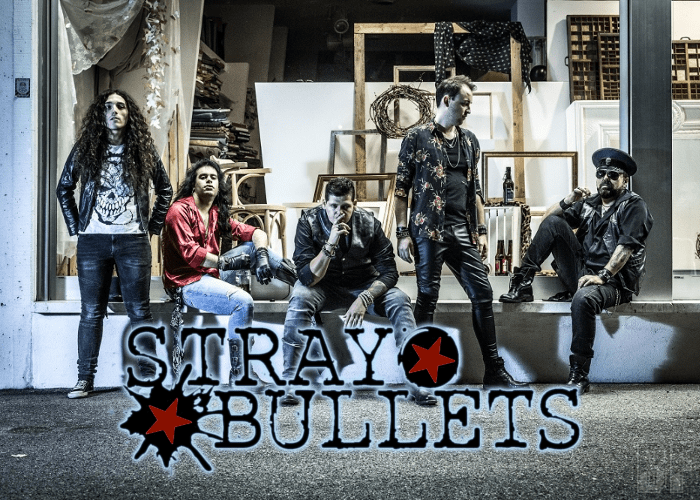 STRAY BULLETS is a Verona (Italy) based Hard Rock band and was formed back in 2007. They deliver Hard Rock with Sleaze Rock oriented style. Their first release was a ten track album "Lost Soul Town" and it took three years to record and self-release. 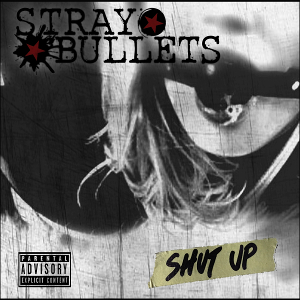 On January 26th, 2018, the band released their long-awaited debut album entitled “Shut Up” through Sneakout Records / Burning Minds Music Group. The album contains eleven tracks and each song has catchy melodies. It was produced by Stray Bullets, Co-Produced by Oscar Burato (Airbound, Animae Silentes, Poisonheart) & Stefano Gottardi, mixed & mastered by Oscar Burato at Atomic Stuff Studio in Isorella (Brescia, Italy). Cover artwork was created by Cara Cara Evil Studios based on the cover concept by Alex Chinaski.